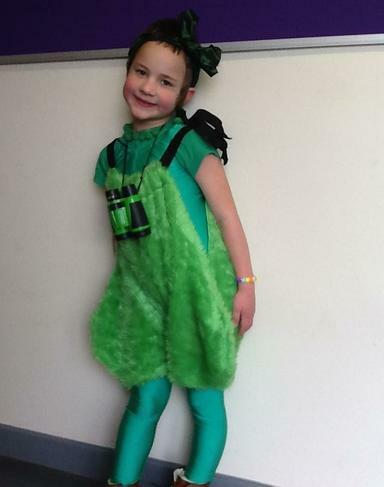 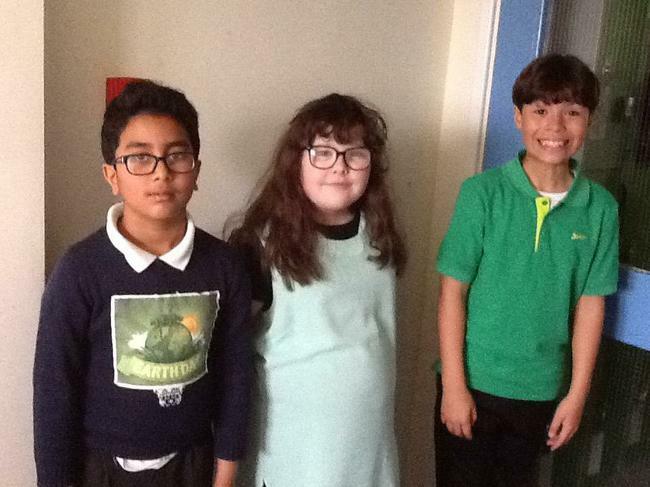 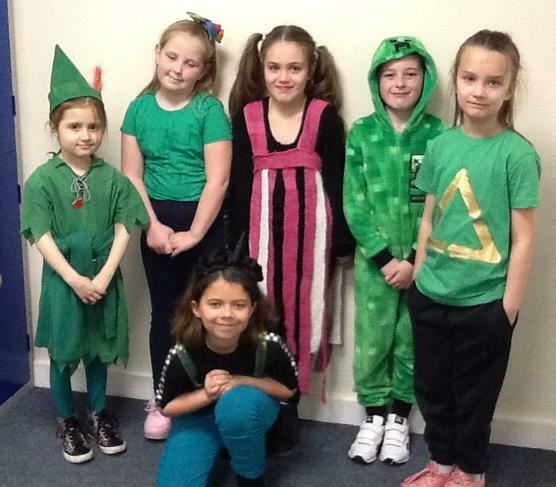 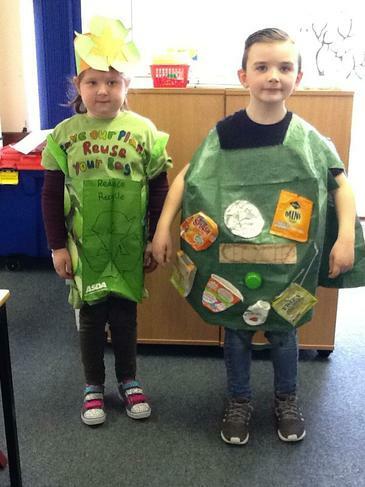 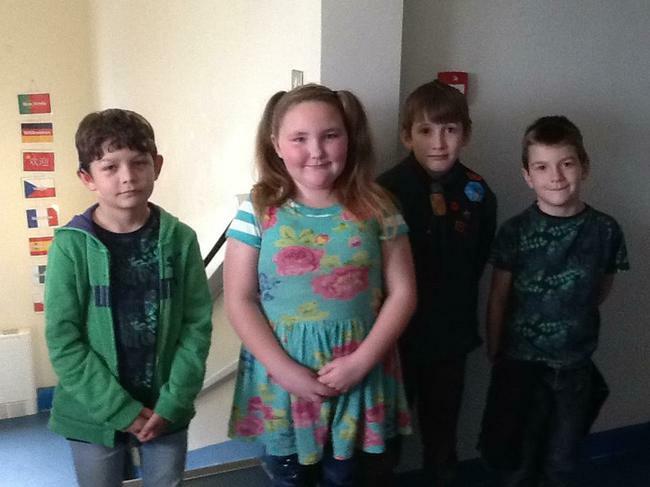 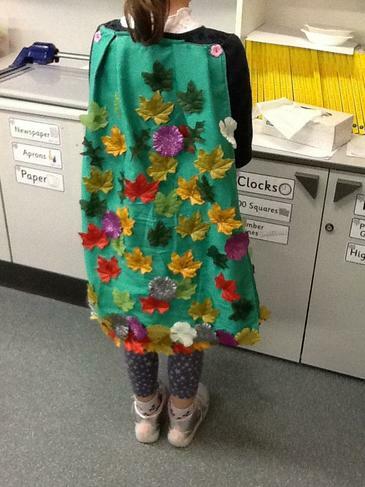 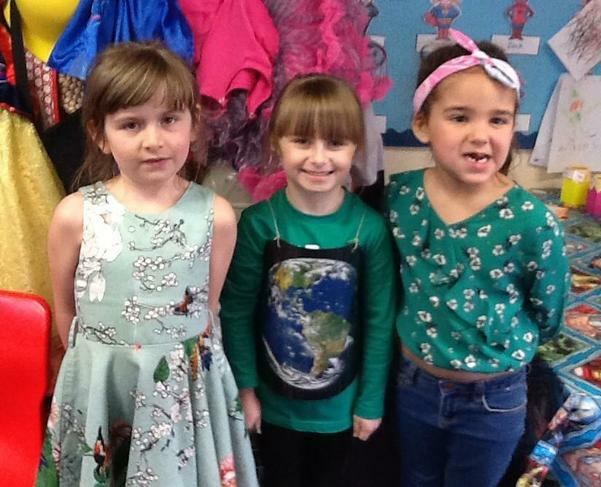 Yesterday, pupils and staff at Cliftonville Primary School marked their ‘Environment Day’ in style by wearing green or Environment-themed outfits. 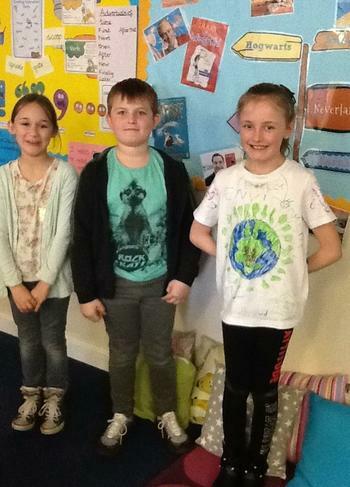 The highlight of the day was their ‘Earth Hour’ when all the classes turned off their electrical appliances and enjoyed learning about the natural environment in the school grounds. 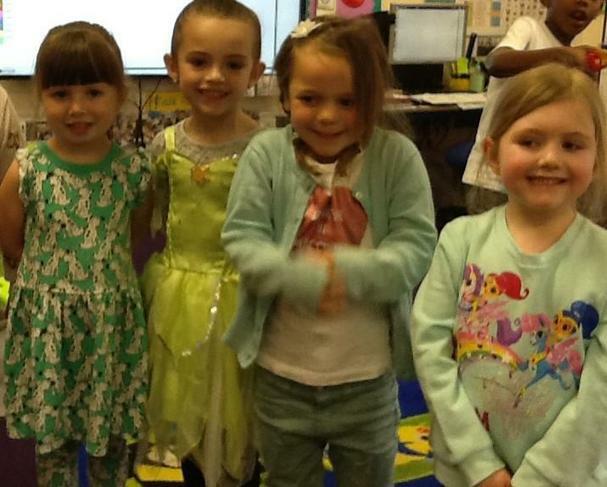 Fortunately, the sun shone for them! 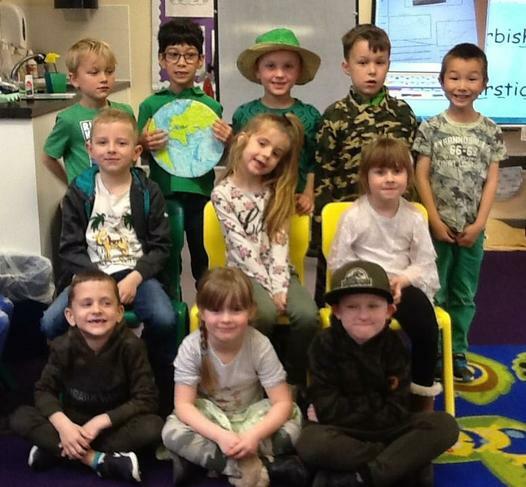 This is the second year that the school has taken part in the World Wildlife Fund’s ‘Earth Hour’ campaign to raise awareness of environmental issues. 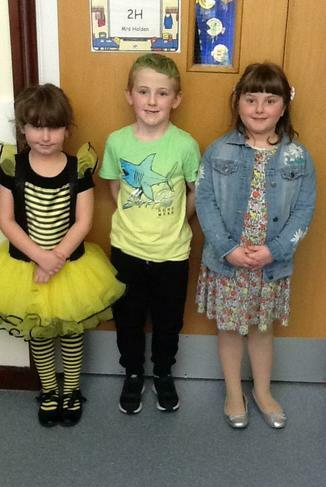 During the day, the children also voted for which animal the school should support through the WWF’s ‘Adopt-an-Animal’ scheme. 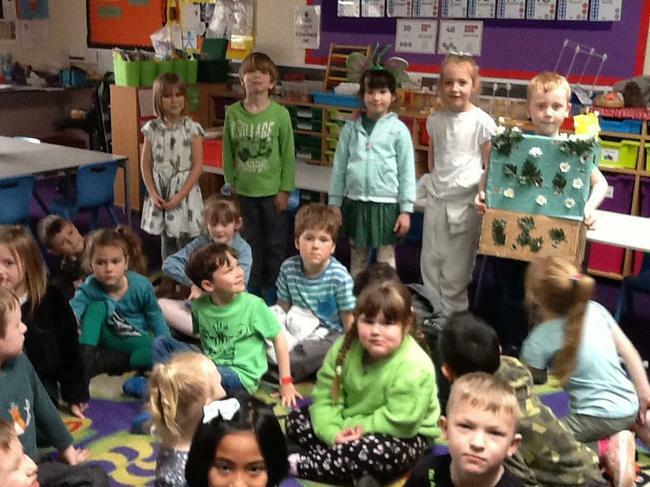 The day was the culmination of the school’s ‘Environment Term’ in which all children learned about environmental issues through their science-based topics. 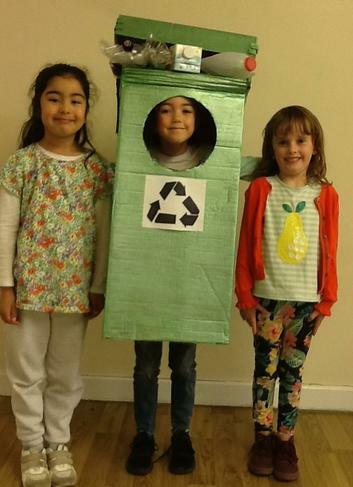 The whole school were encouraged to make ‘Eco Pledges’ and families have been sending in photos of the children carrying out their promises. 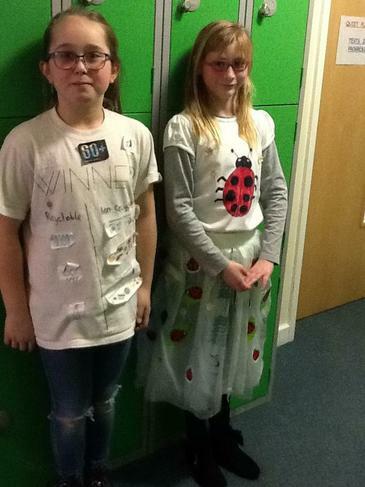 There has been a huge response to the competition to make an artwork from ‘rubbish’ with some incredibly imaginative entries. 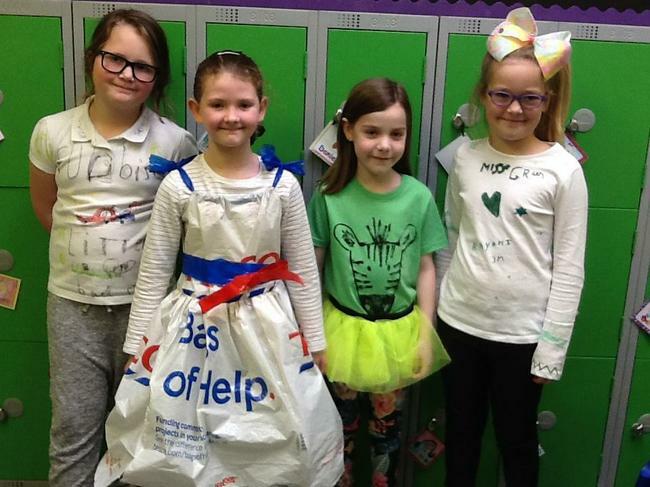 One of the most successful activities of the term has been the School Council’s project to recycle soft plastics as ‘Eco Bricks’ to be used at playtimes. 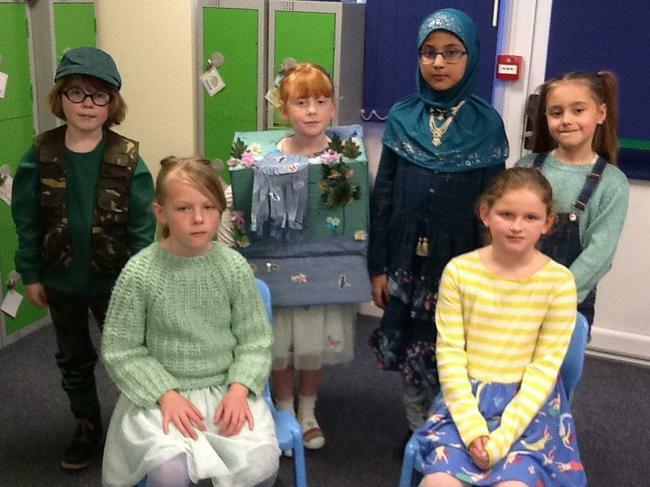 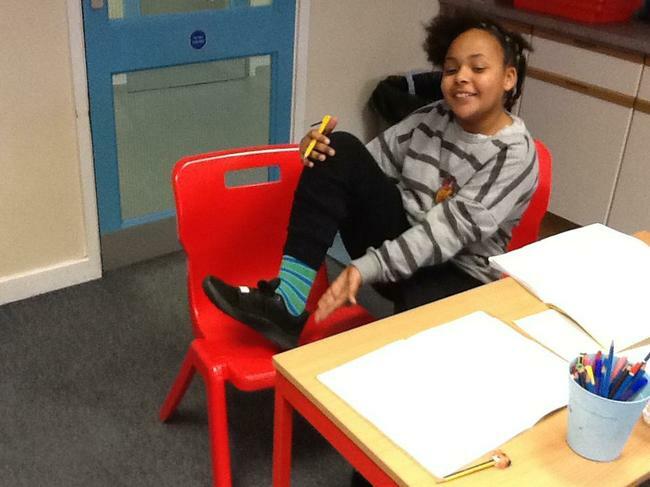 Due to its success, the School Council have plans to make it even bigger and better in coming terms with the intention that it will have a significant impact on the amount of non-recyclable plastic going into landfill in the local area.